All Flortec can help you get the hardwood flooring for your home or business that you are looking for. If you need a company that has a large variety, then you have found it. 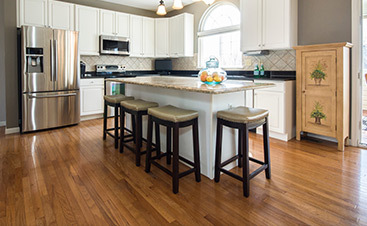 Our team will help you get the flooring that you need for your place today. Once you have chosen the flooring that you would like to purchase, we will come out and install it for you as well. Our company does all the necessary work that it takes to get the hardwood floors laid. We can also repair any hardwood flooring that you have. Our team will be professional and make sure that you are happy with your new flooring once we are done. We offer so many services that we can take care of all your flooring needs. 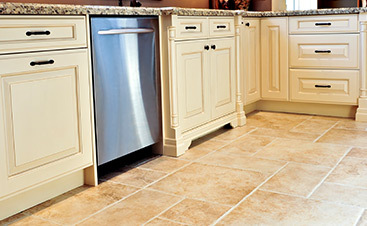 If you are remodeling and would like for us to come in and take care of all the flooring, then we can do that for you. We can lay tile in one room and hardwood in the next. We will also make sure that your flooring flows well together as we lay it. 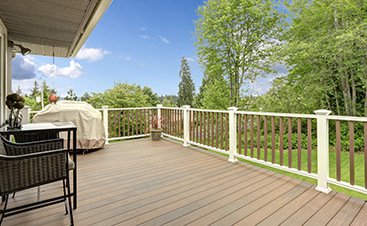 Our flooring service covers the entire River Vale community. If you are a New Jersey resident near River Vale, then call us for your flooring. River Vale was created to be a township in Bergen County. Several years back this place was listed as #29 out of 100 top places to live. All Flortec is a hardwood flooring company that can work on any place that you need flooring installed. We can do it all when it comes to flooring! If you are in need of an estimate for our services, then please give us a call.